Dottybacks are a family of small tropical and subtropical fish native to the coral reefs of the Indo-Pacific. 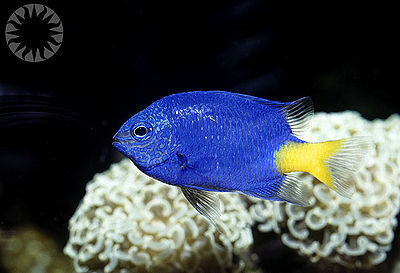 They are brightly colored and popular with aquarists. 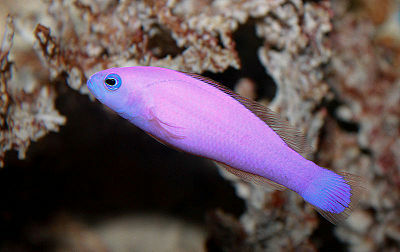 Dottybacks do better in large tanks with live rock but can also thrive in smaller aquariums. 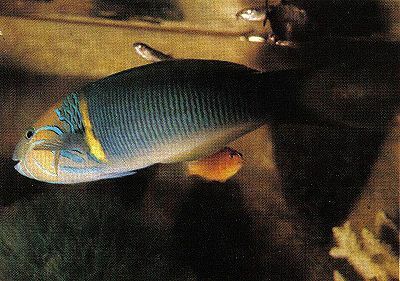 They are territorial and each one needs plenty of swimming room and hiding places. Some people have had success with introducing a group of dottybacks at once, so that each one can choose a territory without feeling threatened. 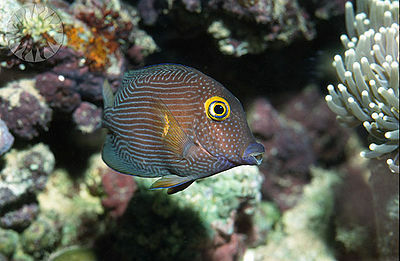 Dottybacks are easy to feed and will eat frozen food.